for makeup and hair appointments prior to 8am please enter the building on the market street side. hit the button on the left side of the door to call security. Tell them you have an appointment with nicole fae and they will unlock the door for you. BOOKING MAKEUP and wig placement APPOINTMENTS THIS YEAR!! South Seas Lava Tan Solution is now the most sought after spray tanning solution in the world. Inspired by the volcanic originations of French Polynesia, Lava erupts with slightly red undertones emanating a dark, rich and radiant glow. Chambering the islands’ finest ingredients including Monoi de Tahiti, coconut oil and organic sugar cane, the color immediately pulls your hottest skin to the surface. Fast drying, non-sticky, cucumber-melon scent, paraben-free. All tanning appointments should take approximately 45 - 60 minutes total for the included six layers.The process will take longer if additional layers are purchased. Please come 10 mins early to fill out our waiver. We have 5 fans in our drying tent for the girls to stand in front of. Typically they dry for 5 mins between layers and then for 10-15 mins after their final coats. Hair dryers will not be supplied. Our box fans and oscillating fans will be sufficient. ***If additional layers are purchased, we recommend to allow at least an hour between the first six layer process and the additional purchased layers. This will allow for the tanning solution to have enough time to absorb into the skin. Since there are already six layers of solution, the skin is very saturated and additional layers don’t absorb quite as well. Timing will be communicated between the parent and our scheduling coordinator on location. We DO NOT recommend coming for your tanning appointment BEFORE your last practice. You CANNOT sweat when you have your solution on. You CANNOT wear tight clothing. Please plan accordingly. You also need 8 hours to process before you can rinse off the tanning solution. WE STRONGLY SUGGEST THAT YOU GET SPRAYED THE DAY BEFORE YOUR COMPETITION. *Please note that there are 2-3 booths, if you do not find the time you would like, make sure that you are looking at all booths. Additional appt times may open as needed. Please call if you have any timing concerns. To book a Makeup or Wig appointment please call us at 952-292-4775. Online booking for makeup and hair will not be available. We are always learning and making changes to have everything move more efficiently. This will allow us to make sure we can take care of as many girls as possible! **Please plan to tan AFTER practice when you have 8 hours to not SWEAT or get WET! 8 Hours before you have to get into makeup and hair in preparation for your competition. You DO want to rinse before getting into costume. The bronzer will get on your costume if you do not rinse before wearing your costume and we are not liable for damages. Space is limited in the spray tanning area so we ask that you wait in the seating area. Your daughters may come out to show you their color for approval BEFORE you leave! :) Please trust our process. The girls are being sprayed in various layers with dry time between layers for flawless results. We are not finished until we are finished. SIGN UP FOR YOUR APPOINTMENT TODAY! **Credit cards that are used for online booking are used to reserve your appointment time and if you do not make it to your appointment you will be charged 50% of the appointment cost. We do not have access to the card information to process the full payment of the appointment. please be prepared for payment at the time of checkin. 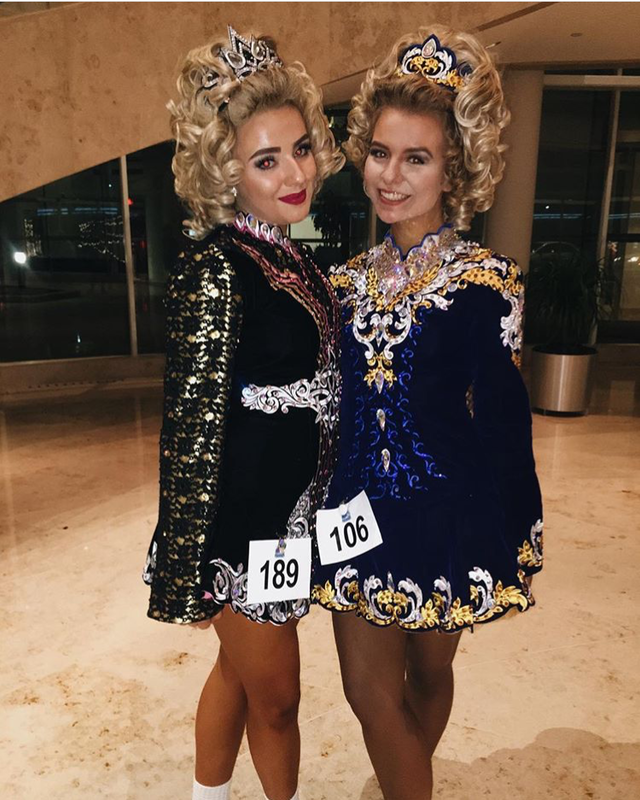 First of all thank you so much for giving my very pale dancer the best leg tan of her life! 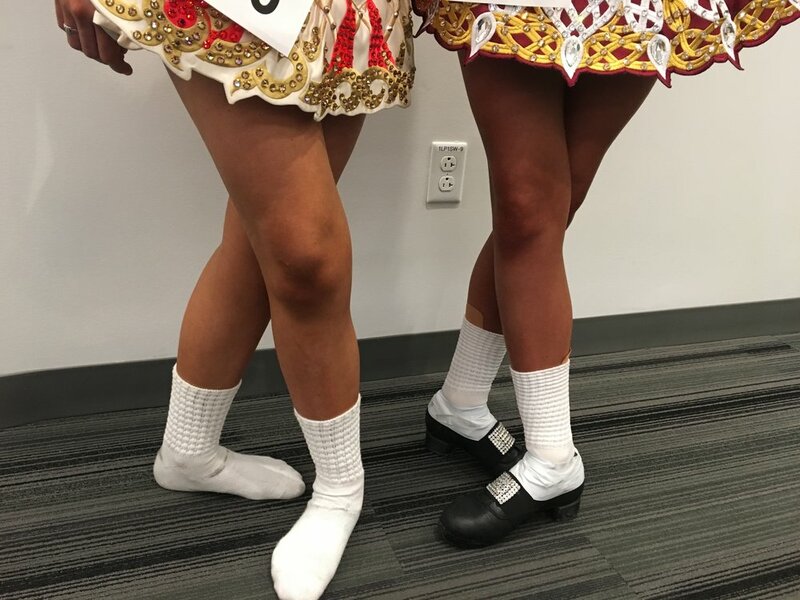 Her legs were perfect for competition. 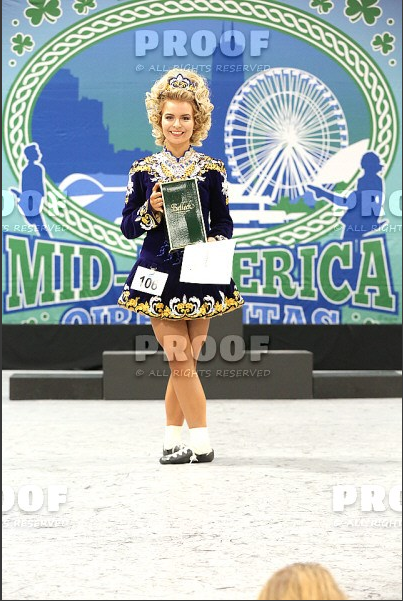 I just wanted to say a quick THANK YOU to your team for my daughter’s great Oireachtas tan this past weekend. We had a Saturday appointment which we were able to walk-in and move to earlier in the day; this was very much appreciated. It was our first time ever airbrush tanning her legs for competition so all of the help and flexibility was welcomed! We did an additional 7th layer on top of the initial 6 and she looked lovely. The tan turned out a nice shade on her and was certainly dark enough. Additionally, since it was our very first time out she had a couple “oopsies” - once with her touching her own leg before everything was dry and another with someone spilling water on the top of her leg. You were able to touch her up to near perfection. We really had a great experience; everything was very quick and my daughter and her friends had fun through the process.